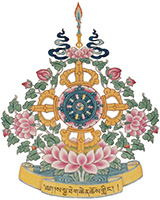 For information, please contact Sakya Monastery’s office Monday through Friday from 8:00 am to Noon. 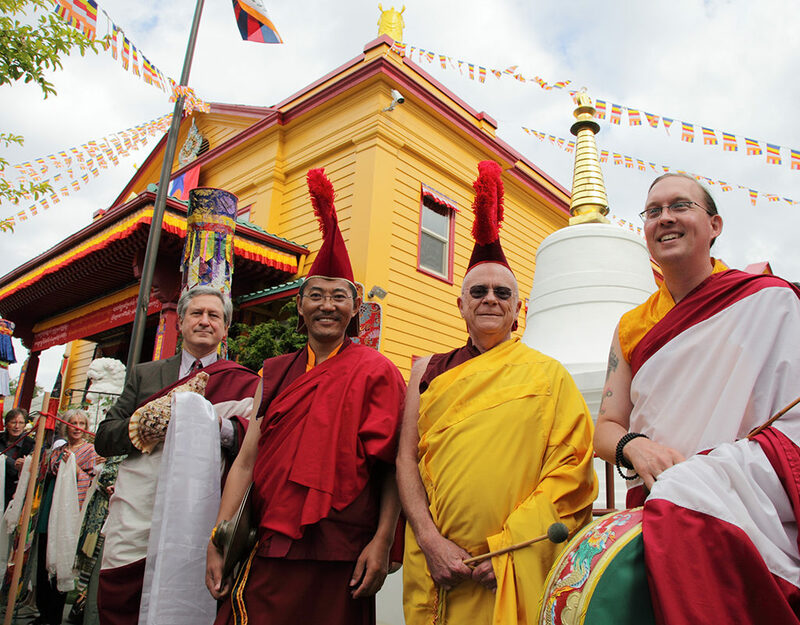 Sakya Monastery is located in the Greenwood neighborhood of Seattle. To get to Sakya Monastery, from Interstate 5 take the 85th Street Exit and go West. You will cross Aurora Avenue, then cross Greenwood Ave. N. At the second light after Greenwood Ave. N., make a left hand turn onto 1st Ave. NW. Go two blocks and Sakya Monastery is on your right at the intersection of 1st Ave. NW and NW 83rd St.